Thanksgiving is right around the corner and my hubby and I were just talking today about how thankful we are for all our many blessings. Family, friends, our health, a warm home... we are thankful for all this and try to never take it for granted that we are so blessed. 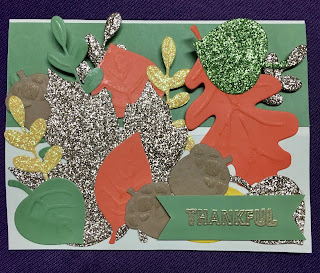 Lately, I've been busy puttering in my paper crafting room making cards, scrapbook pages, gift boxes and tags. Would you like to see a few of the cards I've been making? Here is one I heat embossed and then watercolored. It is simple but full of Autumn love. I made this one for our toddler granddaughter. 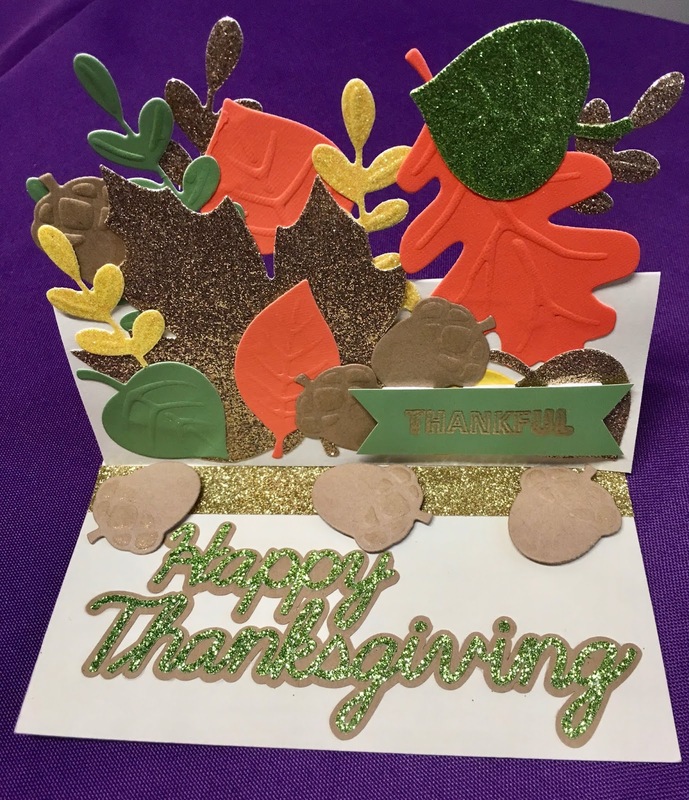 She loves animals so I created a turkey using CTMH leaf dies for the tail and hand cutting and coloring the rest of the body. 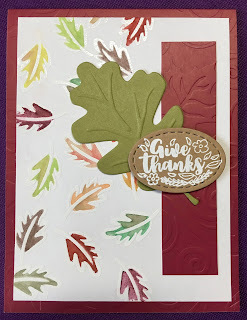 I used stamping and clear heat embossing for the background cardstock. What little one doesn't love "googly-eyes" on a card! 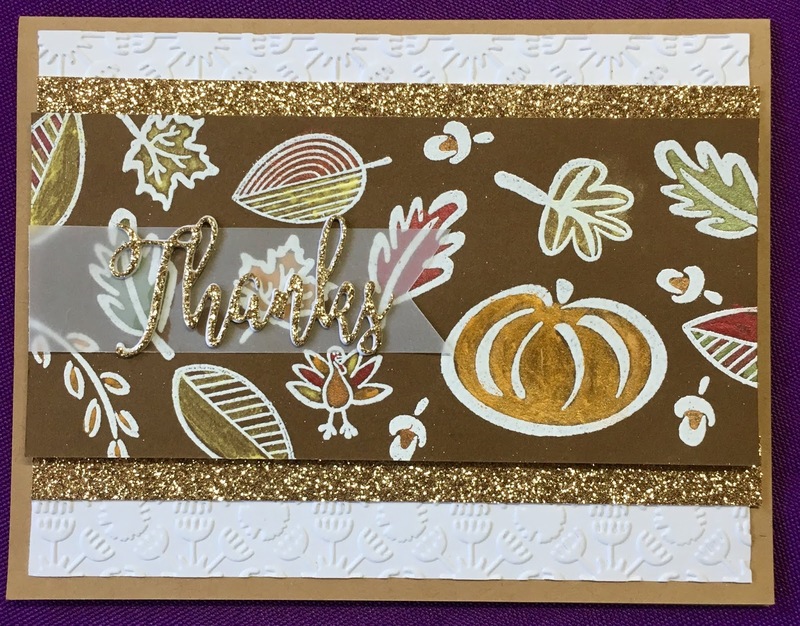 This card is full of Thanksgiving sparkle and I designed it so that when open it folds to double as a table decoration, too! 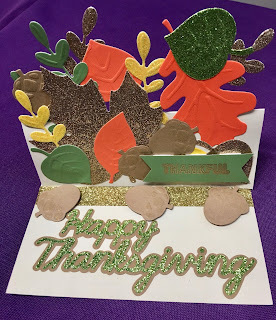 I used a mix of glitter cardstock, solid color cardstock and my Cricut Cuttlebug. 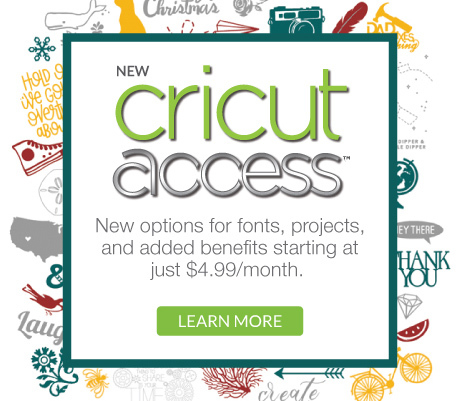 Do you ever get those free cards from various organizations asking for a donation? 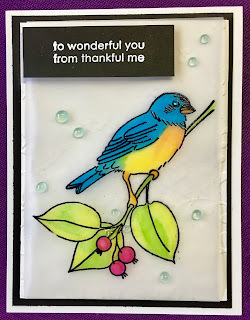 Being a card maker, I rarely use a card like that "as is", but I do like to cut them up, add some sparkle and embellishments and then attach them to a new card base which I have created out of a coordinating cardstock. 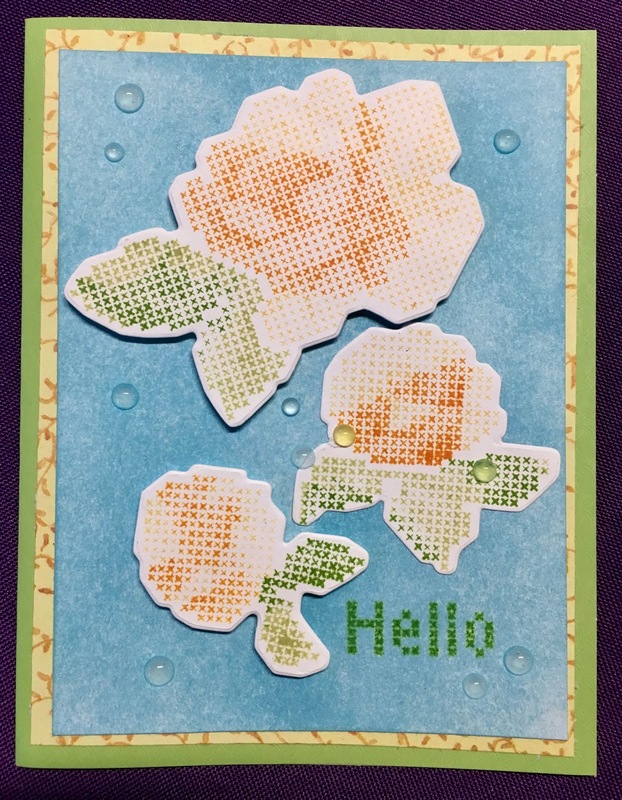 I find this to be a great way to up-cycle the cardstock found in those single layer cards while adding a touch of your own creativity (besides, no paper crafter wants to waste paper)! We had some friends visiting us this month from Texas and we were all inspired by the local leaves blazing in their autumn glory just in time for their visit. 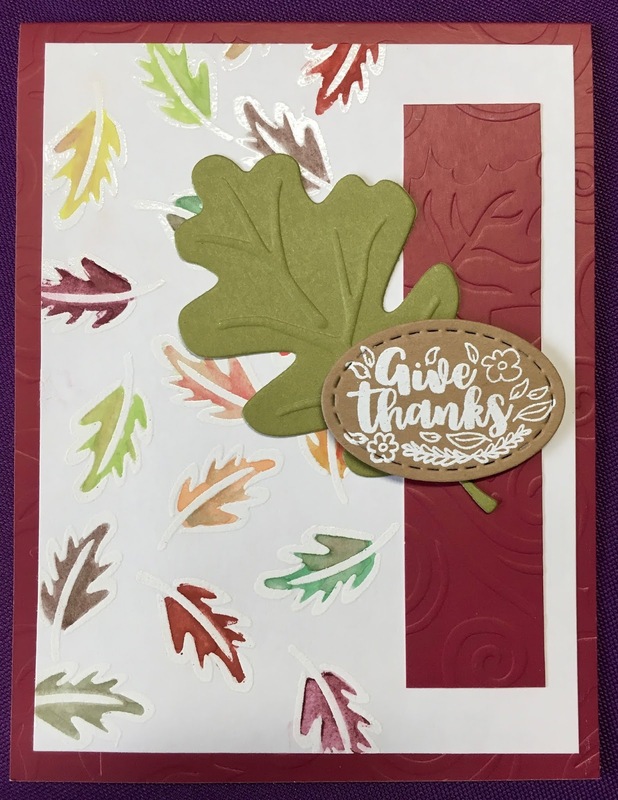 Based on this inspiration, we enjoyed visiting and catching up with each other in my paper crafting room while at the same time making cards. 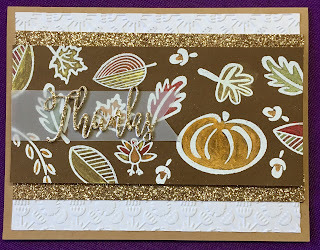 It was an opportunity for our friends to learns some basic stamping, heat embossing, die cutting and watercolor techniques while we also had the chance to talk and laugh together. 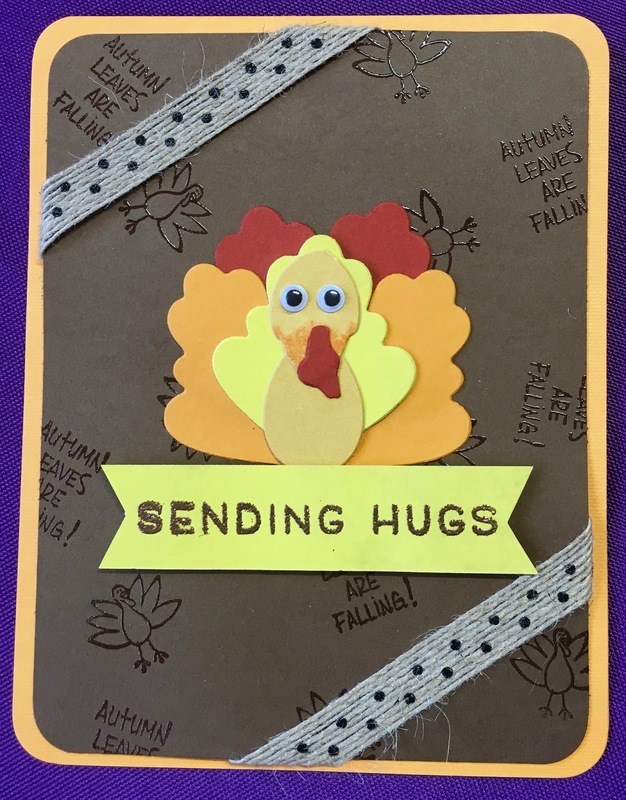 It is always delightful to be with friends and fun to create beautiful cards with them, too! This card isn't Thanksgiving related, but there were a few November birthdays I enjoyed making cards for. 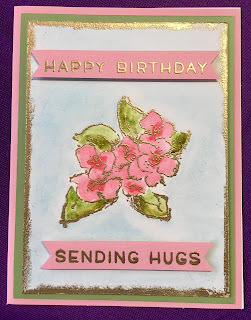 This one is stamped, heat embossed in gold, and then I watercolored the flowers. 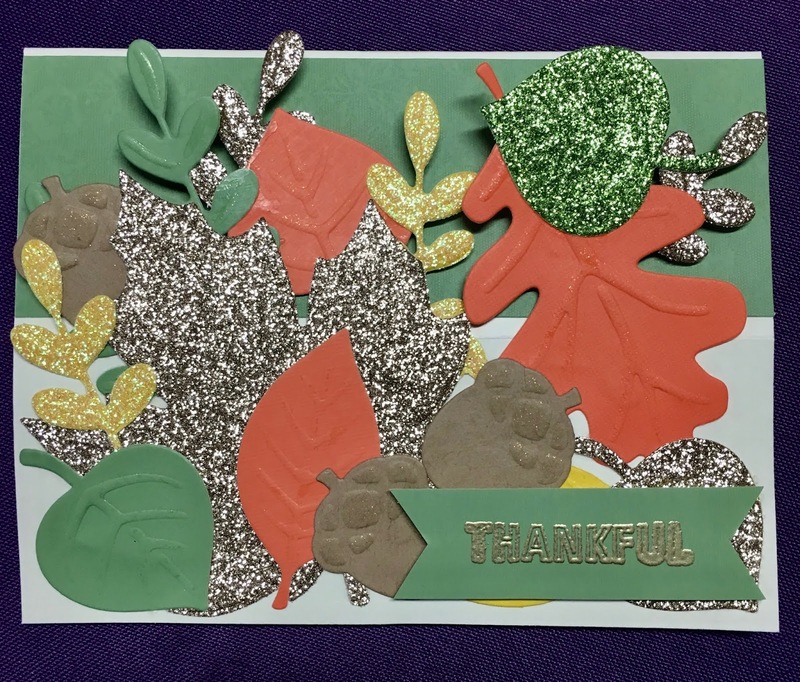 This is a card I made while our friends were here. 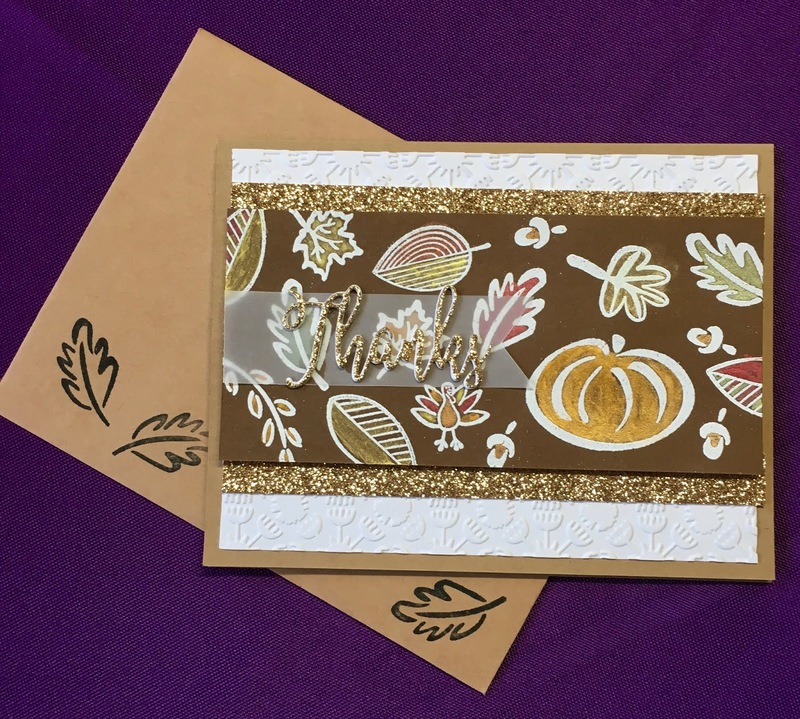 Again, it was an opportunity to showcase stamping, heat embossing, hand coloring, and the "stained glass" on vellum effect. The drops are created using Nuvo Jewel Drops - Sea Breeze. 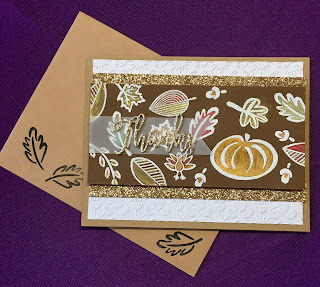 This card was a fun because it is done by layering stamps and die cutting. 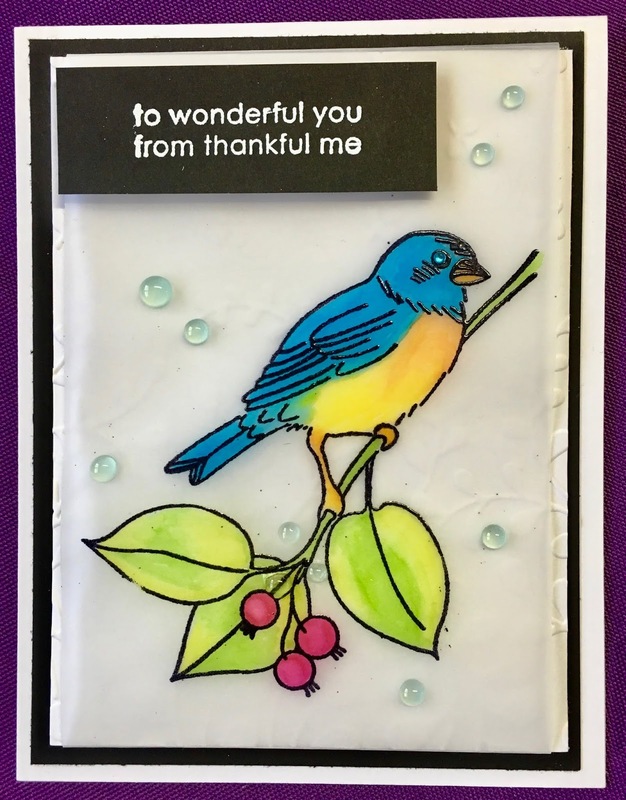 I also hand colored/textured the background blue using Tim Holtz Distress Ink and then embellished the front with Nuvo Crystal Drops - Morning Dew. 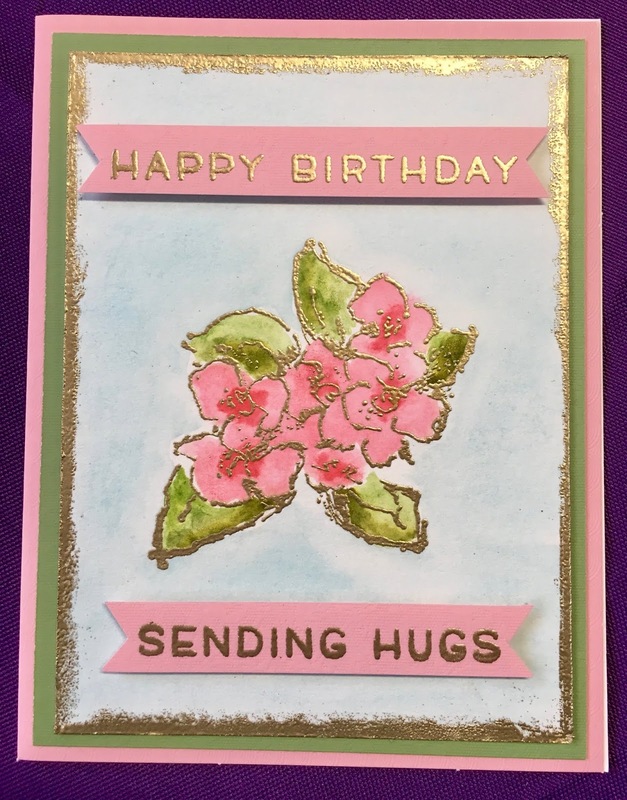 I also made a beautiful card to send to my mother for her birthday... but in all the excitement of wanting to mail it to her I forgot to take any pictures of it! 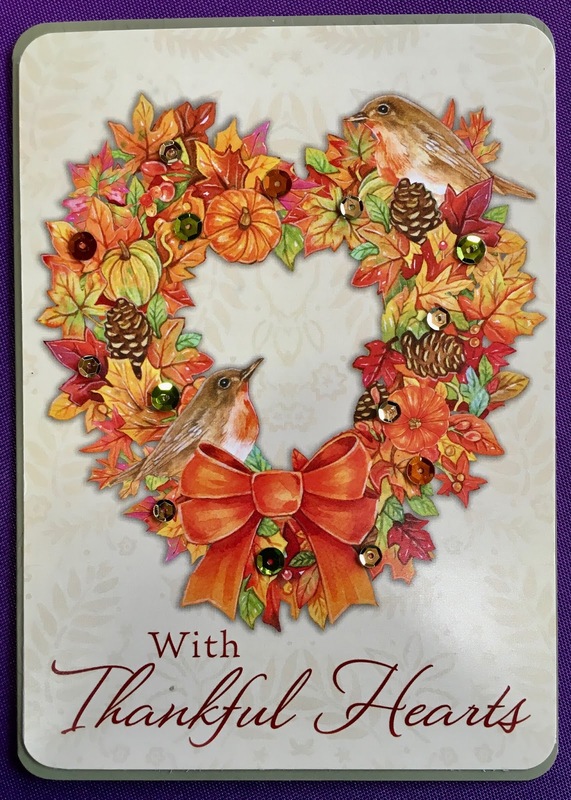 I worked for days on it (it is a multi-fold lace-like card) and when it was finally completed I couldn't wait to send it to her! I can't believe I didn't snap a few pictures of it first! Now I am dedicated to finishing up Christmas cards... with a few other paper projects mixed in there, too. I love being in my craft room with the Christmas music playing, a mug of hot tea, my little space heater keeping me toasty warm, and all that red, green, gold, and silver paper! If you have any questions on techniques or materials used in the cards above, please don't hesitate to ask in the comment section below. I also love simply reading your suggestions, comments, and ideas you may have.